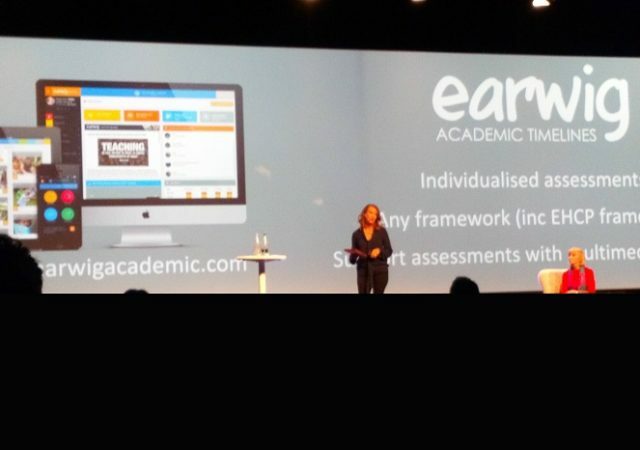 Earwig Academic has been cited by the as Department of Education as an answer to their new approach to SEND Assessment that will enable primary schools to better assess pupils with. New Ofsted Common Inspection Framework (CIF) headings: A wake-up to thinking anew? By Headteacher, Ian Norton, Vranch House School, Exeter The Common Inspection Framework (CIF) always has,. We are delighted to announce that the esteemed SEN consultant John Galloway will be joining Emilie-Kate Kidd (co-founder of Parents In Need) speaking for Earwig at the TES SEN Show. 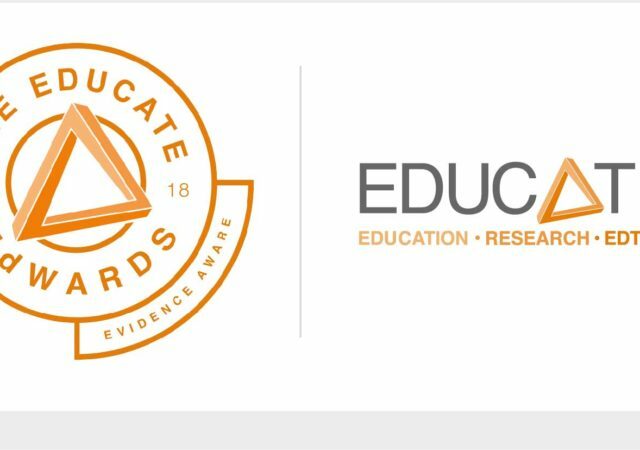 Earwig is delighted to have been awarded an EdWARD, an award for outstanding performance within the UCL Educate programme. Earwig has been part of the UCL Educate programme for Edtech since the beginning. An honest and shocking report about the roles of SENDco’s in schools headlines in the latest issue of TES. 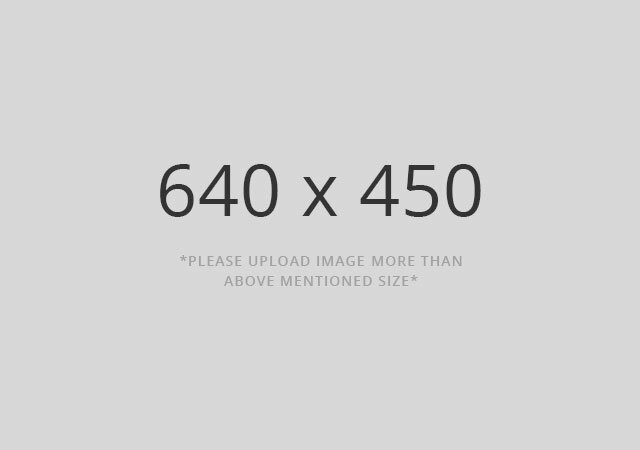 The article highlights the enormous responsibility of the SENDco but how their lack. Earwig Co-Founder and Marketing Director Emilie-Kate Kidd was delighted to be given the opportunity to speak at the 1,000 seater BETT Area at The BETT Show at Excel, alongside the. Earwig Director Emilie-Kate Kidd has been asked to speak at the 1,000 seater BETT Arena at The BETT Show alongside Blossom House School Headteacher and Founder, Joey Burgess OBE. Emilie-Kate. 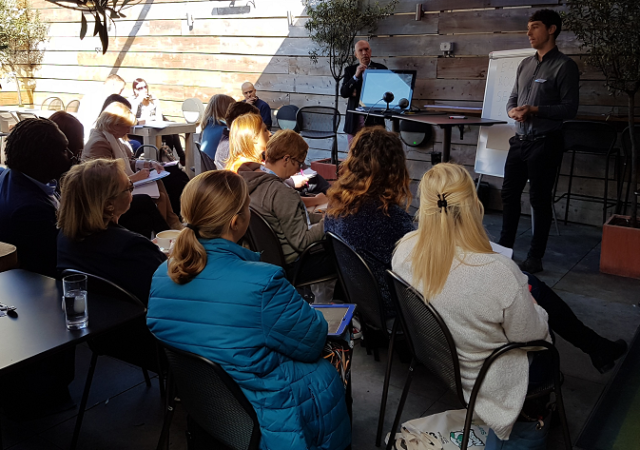 Thanks to all of you who attended our Rochford Review SEND Impact conference with guest speaker Andrew Hackett from The Department for Education. The talk from Andrew was very interesting and we. Here’s an excellent reason to find your way down to the TESSEN show in Islington this October. The DfE has just issued its response to the Rochford consultation. So now is the ideal.